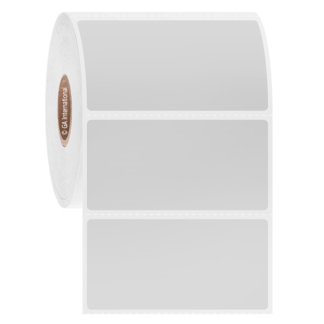 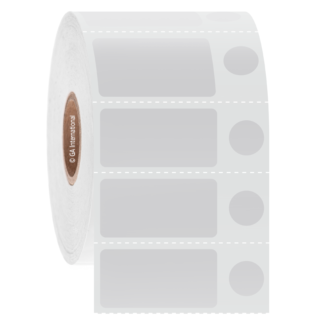 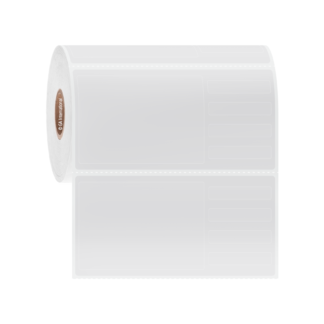 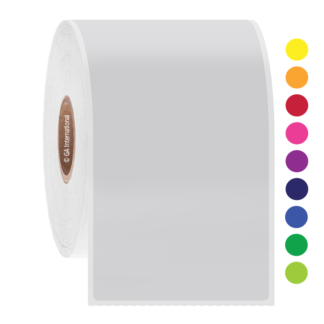 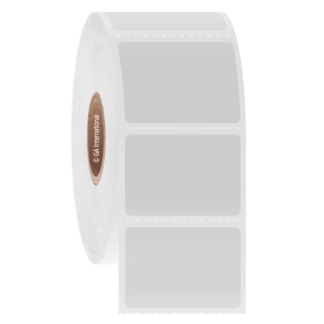 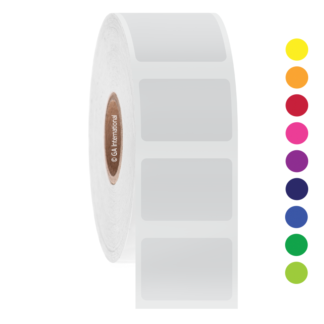 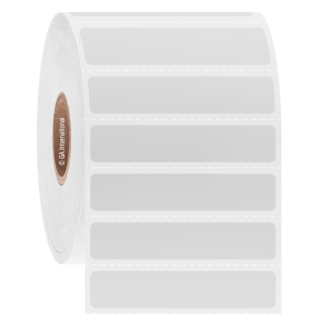 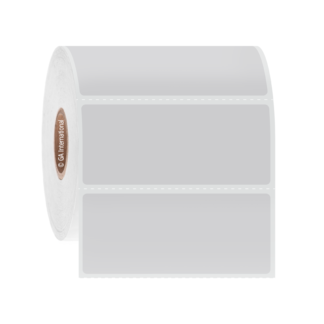 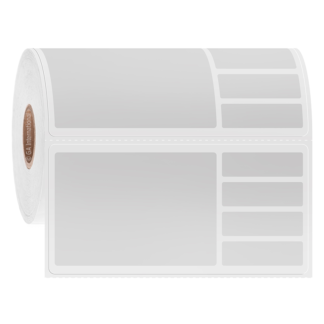 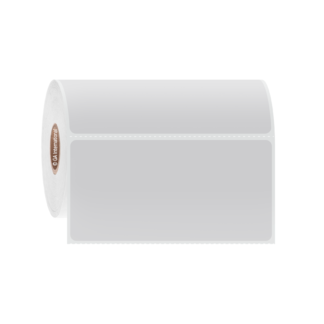 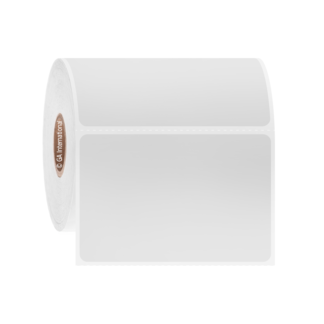 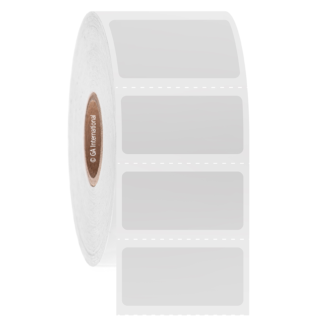 These autoclavable thermal-transfer labels are ideal for identification of instruments, containers, and surfaces that will undergo sterilization inside autoclaves, dry-heat sterilization equipment, gamma irradiators, and ethylene oxide gas chambers. 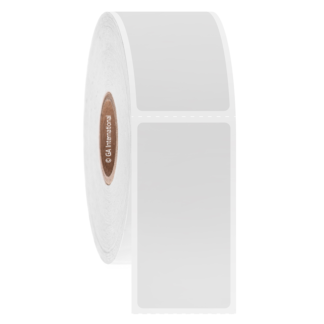 Made from a high-temperature resistant thermoplastic material, they can withstand temperatures ranging from -60°C to +150°C. 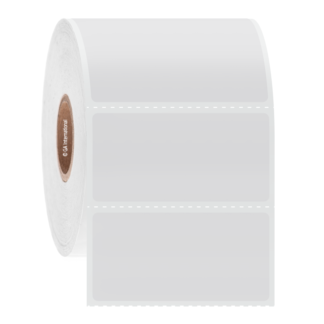 Versatile, they can be applied to plastic, glass and metal surfaces. 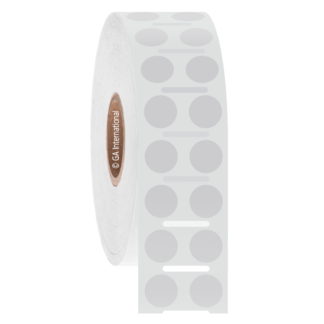 Ideal for labeling surgical instruments and trays, stainless steel and aluminum surfaces, plasticware, glassware, double-blister packs, Genesis™ sterilization containers, and more. 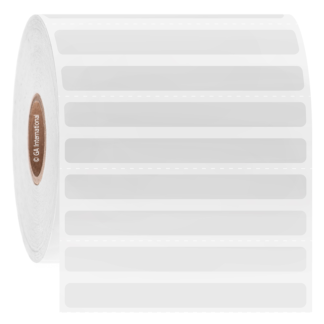 Waterproof, weatherproof and wear and tear proof, they can withstand, autoclave cycles (at 132°C and 30psi pressure), dry-heat sterilization (up to 150°C), gamma irradiation (tested up to 50 KGy), and boiling water (100°C for 5 minutes).